The entire world is going green and moving toward cleaner sources of energy. California hosts a flourishing solar industry with a burgeoning number of solar installers. One of the most important factors in selecting an installer is how bankable they are. That is, will they be in business long enough to honor the terms of their contract? 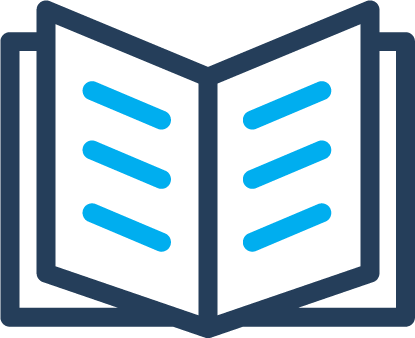 Bankability can have various legal, technical, and economic definitions. 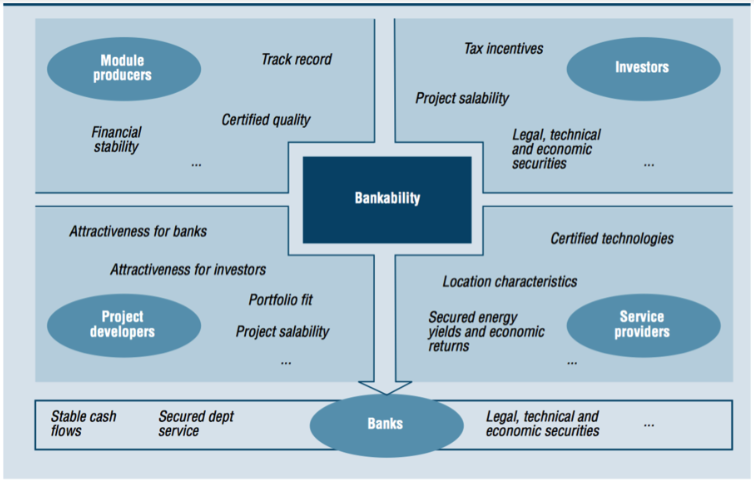 Figure 1 below illustrates bankability from the standpoint of five different stakeholder groups: equity investors, project developers, service providers, module manufacturers and banks. As diverse as these definitions are, taken together they illustrate a working definition of bankability that meets these needs: the ability to generate trust and maintain transparency. 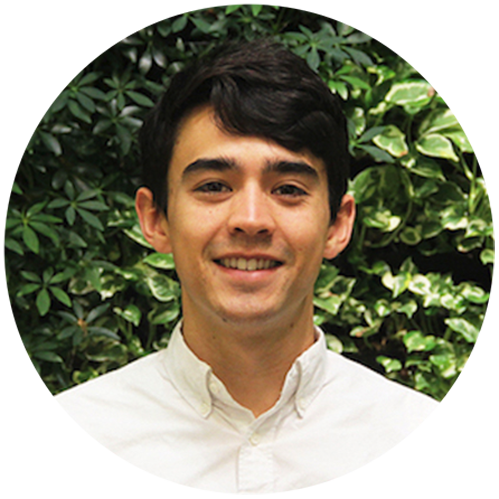 Bankability is a complex issue in the solar market and can often be difficult to assess. This is largely because the vast majority of installers are small- or medium-sized organizations that rarely provide sufficient financial information – such as balance sheets, profit and loss statements, and cash flows – to allow us to reliably asses their credibility. 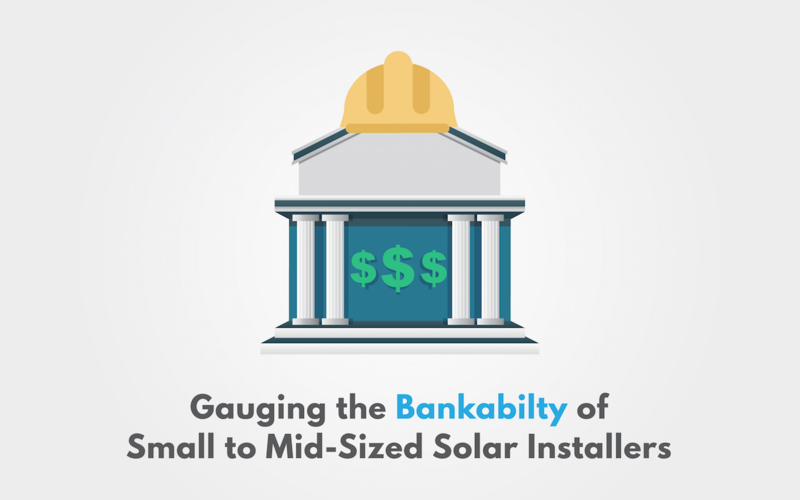 In this paper, we analyze different metrics that can be used to determine the bankability of small- to mid-size solar installers. Evaluating Coefficient of Variation for the Price Per Watt (PPW) of the various contracts that the installer won. 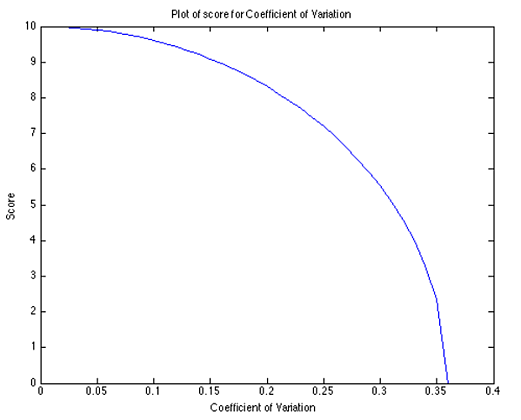 We base our scoring system on a logarithmic function that describes the relationship between the parameter and the score. To learn about logarithms and why they are useful in analyses like this one, see the article, Using Logarithms in the Real World. Typically, a company that has been in the solar industry for a long period of time has more experience and has established good credibility. Although this may not be the case for all companies, since firms can go out of business after several years of operation, the number of years in business can still help us in our preliminary analysis. In our scoring system in Figure 2 below, the x-axis represents the number of years in service and the y-axis is the score. The same scoring system has been used for all factors. The logarithmic function shows how, after X years in the industry, an installer’s bankability rating gradually increases. 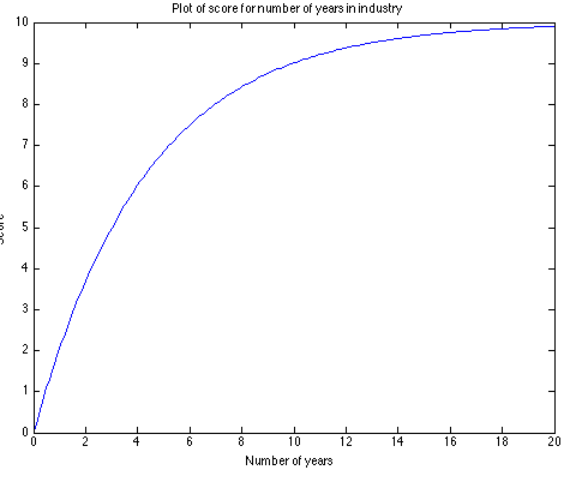 At the same time, we are able to recognize that as the number of years in industry increases, their experience increases, creating a marginal increase in the score. The nature of this graph allows us to clearly distinguish the position differences between companies. The number of employees at a company gives one indication about the size of the business. A company with a large business operation and several ongoing projects will require a large amount of manpower. Though all companies encounter risk that can lead to downsizing or failure, having more employees can be associated with increased company stability. Another way to measure business size is by looking at territory served and number of satellite offices. 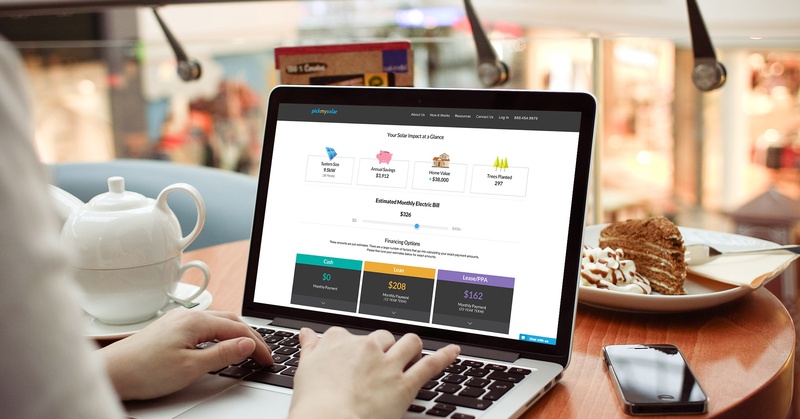 In fact, it tells us about their reachability: Having more branches or serving more counties, a company is more easily accessible to customers and more flexible. A company that is able to serve more counties tends to be more appealing to the consumer because this indicates that business is thriving and can afford to make site visits to locations that are not near the home office. Additionally, having multiple branches indicates a willingness to expand and grow the business. For the sake of simplicity, we will rate the companies based off these metrics in Table 3. However, one could argue that an installer whose service regions are limited is more devoted to the job or is experiencing enough success that the business does not need to expand. Thus, making it more bankable. It is also possible that an expanding company signifies desperation for new business and is then associated with high levels of risk. The potential ambiguity of this factor underscores why it’s important to combine all six factors we explore in this paper to evaluate an installer’s bankability. The number of projects completed in the last financial year relative to the number of employees the company has can tell us about an installer’s work ethic and willingness to complete projects in a specific time frame. A large number of installations with a small team of employees highlights efficiency and quick installation time. The same goes for a large corporation that has an extremely high volume of installations within the last year. Ultimately these two scenarios both improve bankability. If the number of installations per employee is low, this can serve as a warning to homeowners that the company is not using resources properly or working efficiently and could reduce bankability. By calculating the average kW installed for a solar company, we are able to see the different project sizes a company tends to install throughout the year. A big firm that is known to only take large kW installations may not take up small residential projects, thus making it unattractive. At the same time, some customers may view this as a positive toward bankability because the company has high enough volume to be selective with their projects. Despite having two different concepts that are contradictory of each other, the metric of average kW installed can help us in making an informed decision about bankability. This is the most technical of our bankability factors; if you are not statistically inclined, we can sum it up by saying that this factor measures how much variation exists in an installer’s price per Watt (PPW) – in other words, how much an installer’s customer will pay for a solar system. 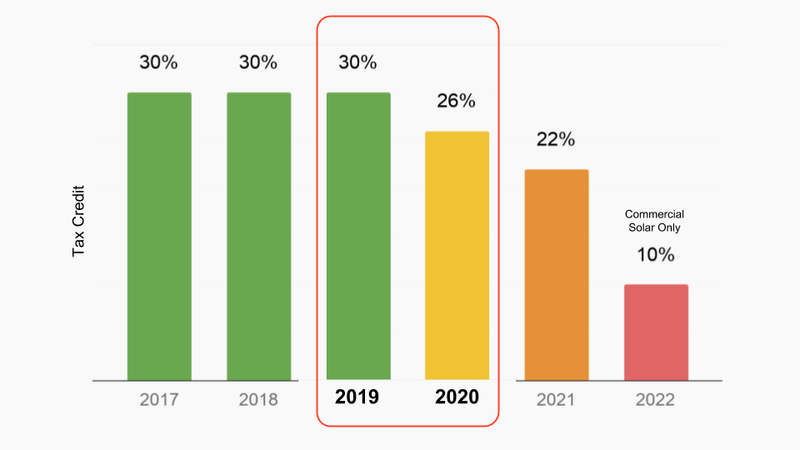 If there’s great variation in that figure, then a customer risks paying more than necessary for solar, and a low amount of variation means that the installer’s prices are more stable and the risk of paying more is lower. For the more statistically inclined, here is how we calculate the Coefficient of Variation for the PPW. The PPW is the gross cost of the system divided by the system size in Watts is reported in dollars per Watt. Coefficient of Variation (COV) is a statistical parameter that describes the volatility of an investment, and is the ratio between the standard deviation (SD) of a set of data to the expected mean. The parameter is frequently used by investors in the stock market when deciding which stocks to invest in. A risk-averse investor will compare investments in part by judging which offers the best risk/reward ratio, determined by finding the COV. We can then analyze the data set for the price per Watt of the past contracts that the installer won. Now let’s take a look at a sample computation of the COV of the PPW quoted by companies A, B, and C, based on the earlier contracts they won. Coefficient of Variation illustrates the volatility associated with a set of data and can sometimes aid in making future predictions. The lower the COV, the less volatility exists in pricing. Correlating this with the PPW data, it suggests that if the COV of PPW for one company is less than the other, then the prices are more stable and the company is more bankable in terms of their prices being less variable. 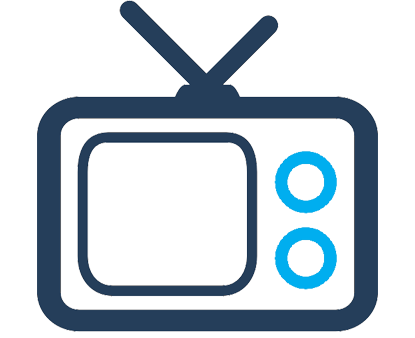 However, one may note that COV might not give a complete picture about the bankability of the company, as there can be some instances where the variations in price could be due to different equipment used in various projects. For scoring this parameter we have used a function that is elliptical and decreases with an increasing Coefficient of Variation, which makes the firm less bankable. The highlighted row in the table above signifies the weight assigned to each factor. We have taken the weighted average of all factors. The weights have been assigned on a relative basis. We assign the number of years in industry a weight of 2, as it is an elementary factor that does not give a deep understanding of the concept of bankability. The Coefficient of Variation has been given a weight of 1, as it is just a preliminary indicator that may not give a full view of how bankable the company is. Counties/regions served and installations in a year have been given a weight of 2, as they are relatively more insightful in the process of judging the current worth of a business. Lastly, kW installed and number of employees have been given a weight of 3 as these factors provide a more comprehensive view of a company’s performance. Note that these are not the actual weights, just the relative importance. Looking at the total weighted average, company C is the most bankable, followed by B, and then A as the least bankable. Although the six parameters give us a tentative idea about the firm’s bankability, the concept is more extensive than it actually looks. For a more complex exploration of bankability, you could include other parameters, including project completion time, how diversified the business is beyond solar installations, the warranties offered – such as for panels, inverters and monitoring systems, and an overall installation warranty – or the frequency of roof leakage after installation. 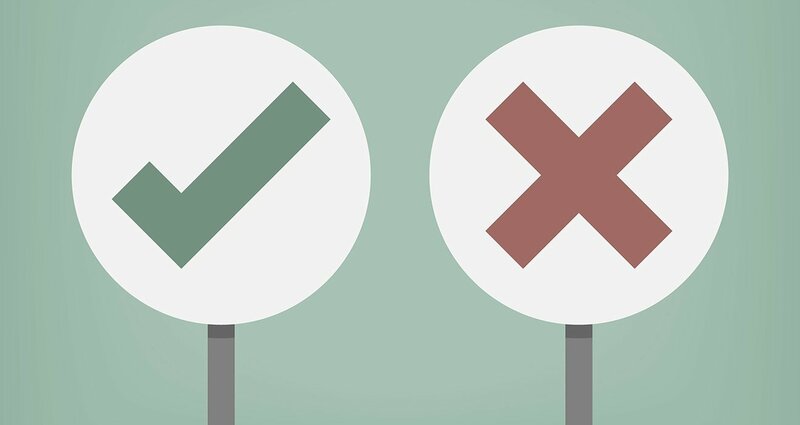 Clearly, bankability is a complex but crucial criteria for selecting the right installer and is a very deep topic that encompasses many aspects of a solar company. While not perfect, these techniques give us a solid perspective to understand the bankability of small- to mid-size solar firms in our installer network. 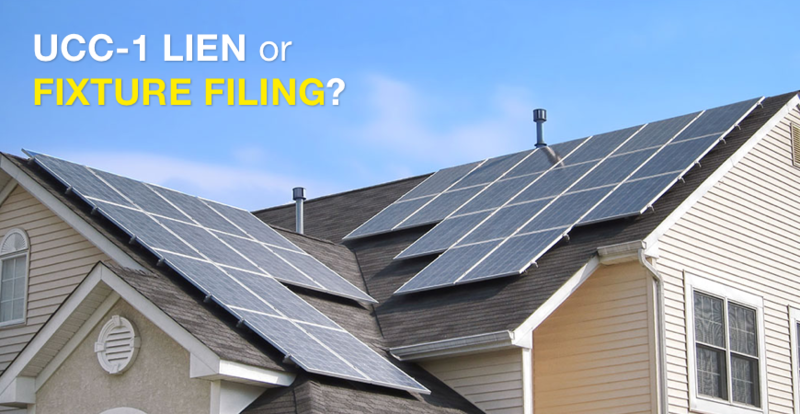 By using Pick My Solar’s unique bidding platform, the homeowner can be confident that their solar installer has been carefully evaluated and offers a service that will leave them completely satisfied. ABB. “Six Stages of Solar Bankability.” White paper, August 2013. https://library.e.abb.com/public/0abaf89353b8a76385257c0f00589342/ABB-801-WPO_Six_stages_solar_bankability_FINAL_11-13-13.pdf. First Green. “Bankability of Solar Project.” White paper, December 2013. http://www.firstgreen.co/wp-content/uploads/2013/12/BANKABILITY-OF-SOLAR-PV-PROJECTS_V1.pdf. Investopedia. “What Can the Coefficient of Variation tell investors about an investment’s volatility?” Retrieved July 26, 2016. http://www.investopedia.com/terms/c/coefficientofvariation.asp.